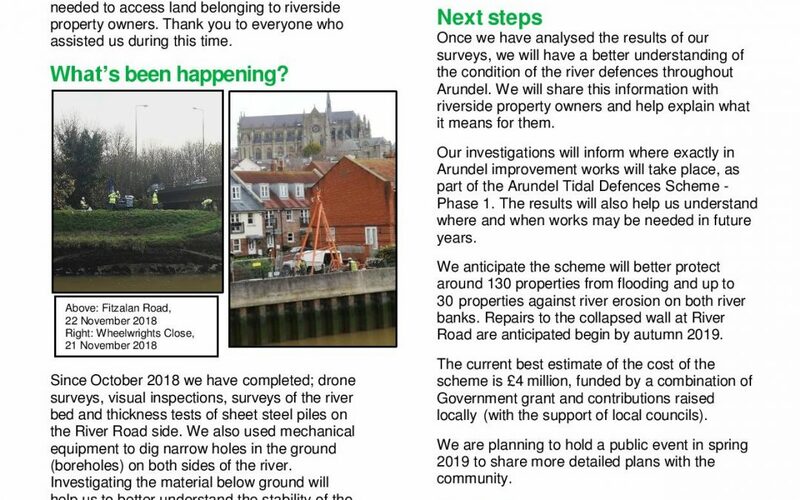 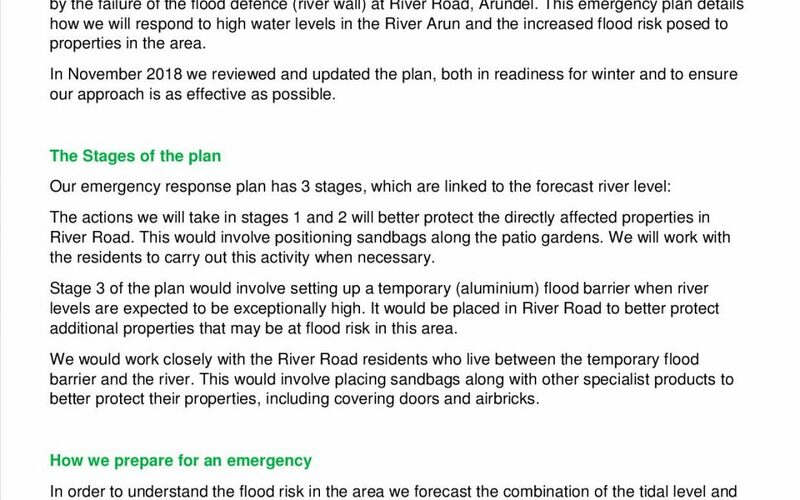 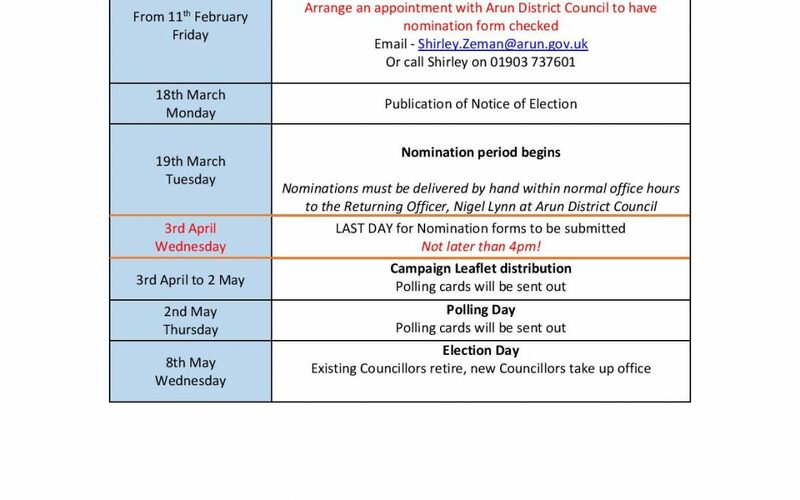 Next Key Date - Wednesday 3rd April - Nomination forms to be returned to Arun District Council. 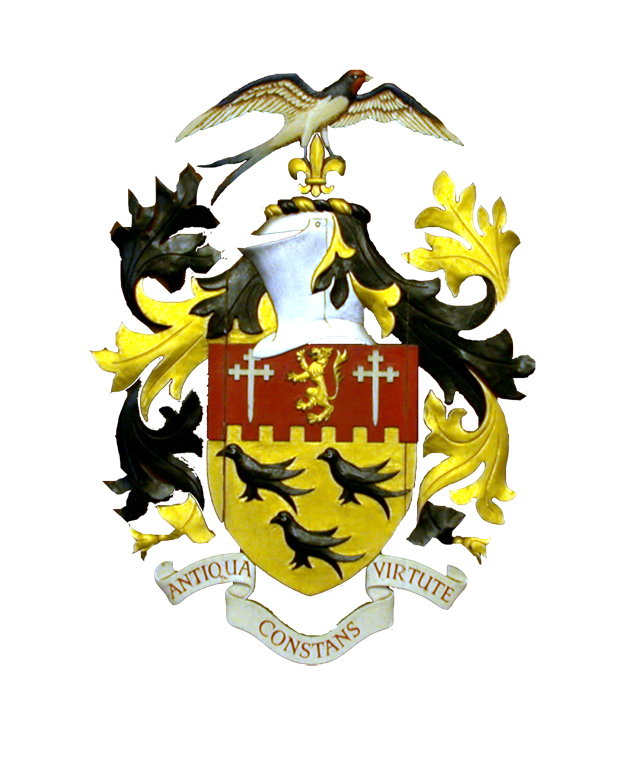 Presentation of old images featuring Arundel Town. 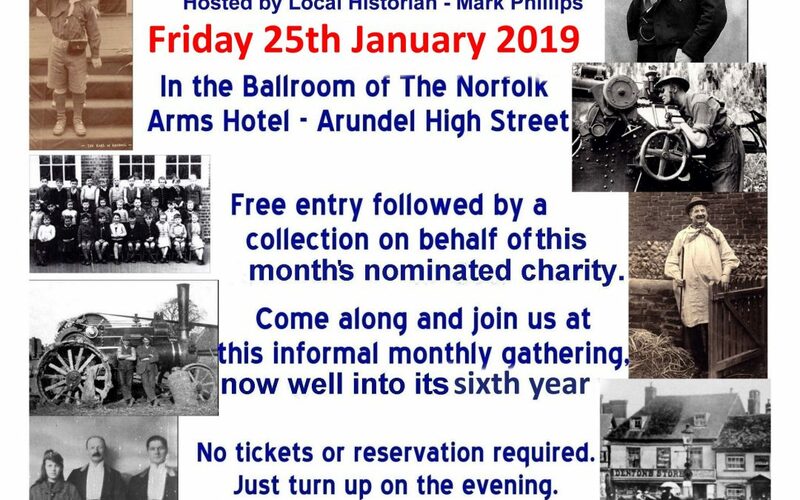 Hosted by Local Historian - Mark Philips The ballroom at the Norfolk Hotel - Arundel Hight Street Free entry - donations welcome. 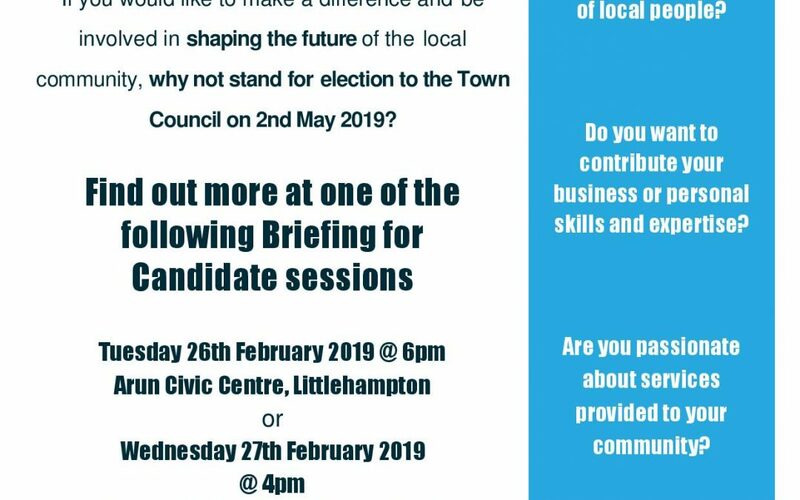 No reservation required - Just turn up 7pm for a 7.30pm start.